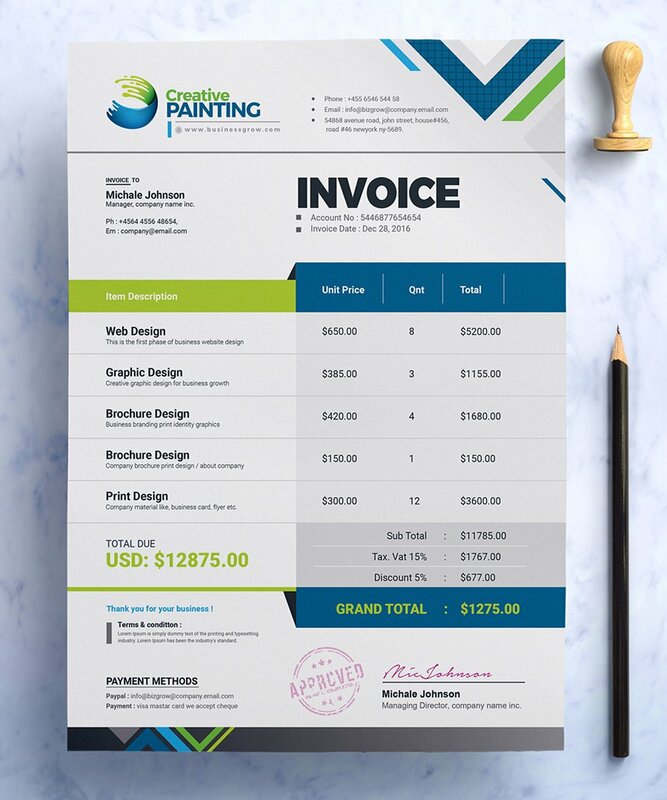 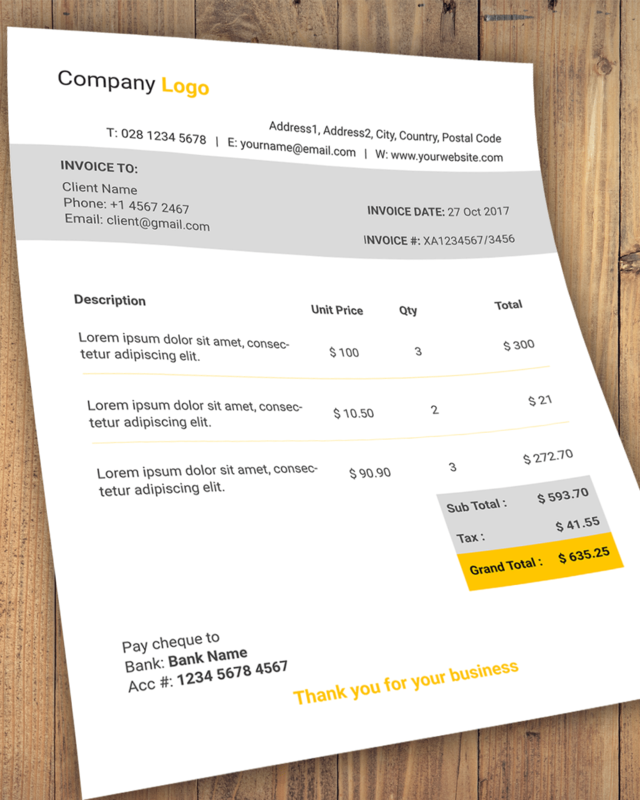 In this article, there is a lot mentioned about invoice templates which is a very common commercial feature in use. 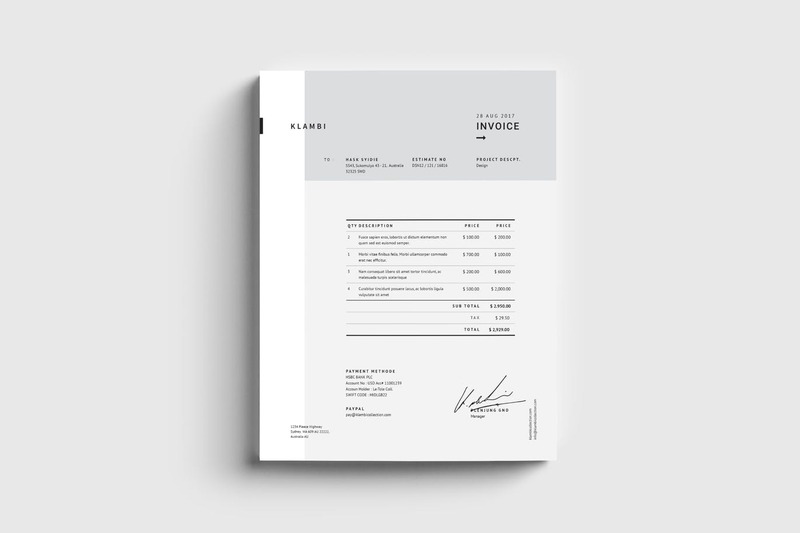 An invoice or a bill is a commercial document which is issued by a seller to a customer. 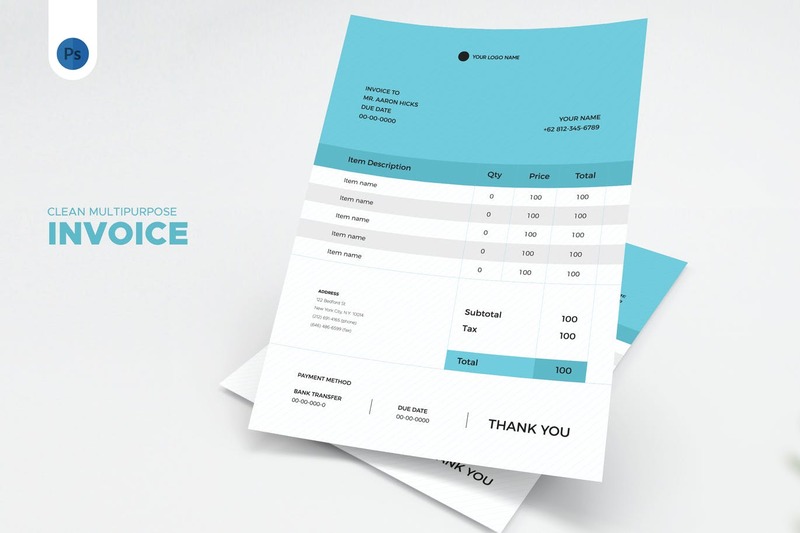 It is relating to sale transaction or agreed prices by the buyer. 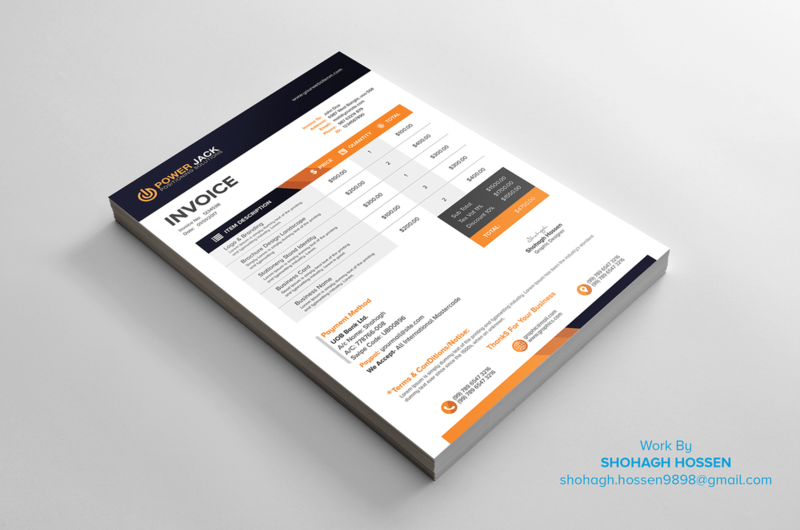 Invoice generally consists payment terms on it. 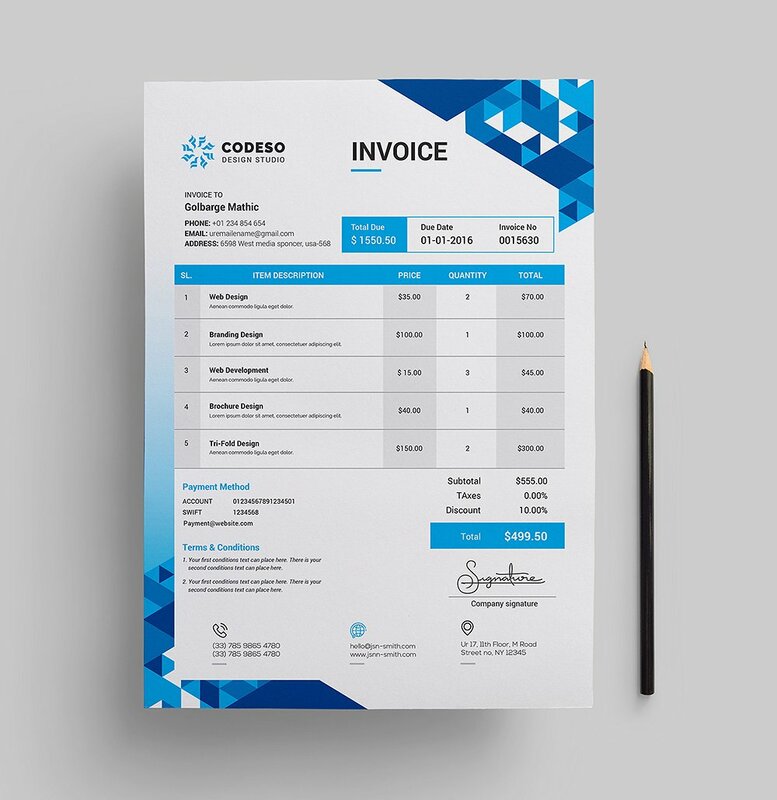 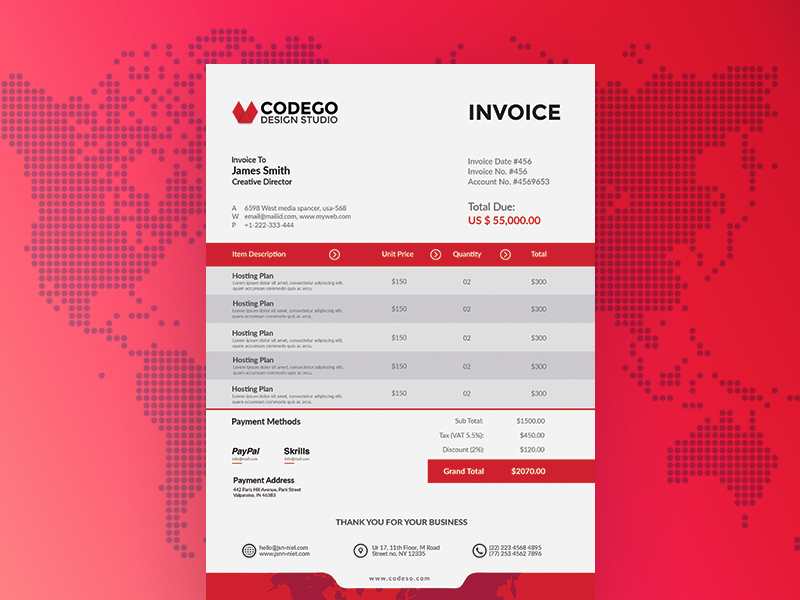 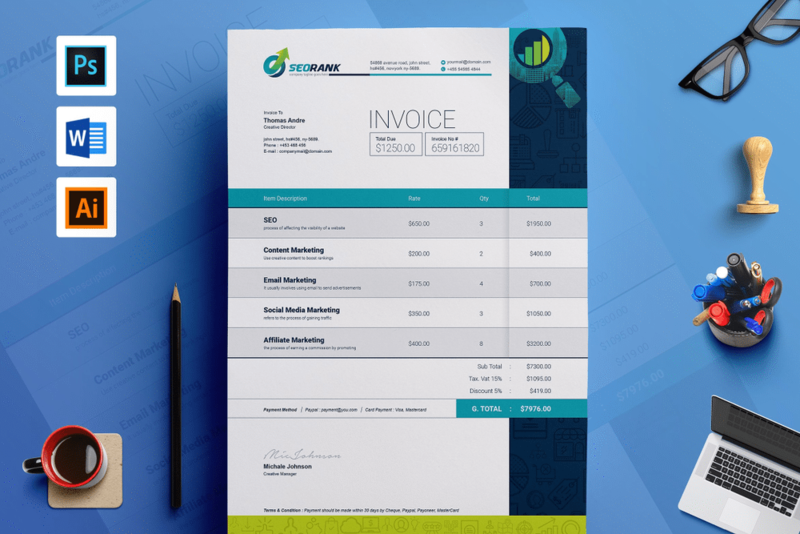 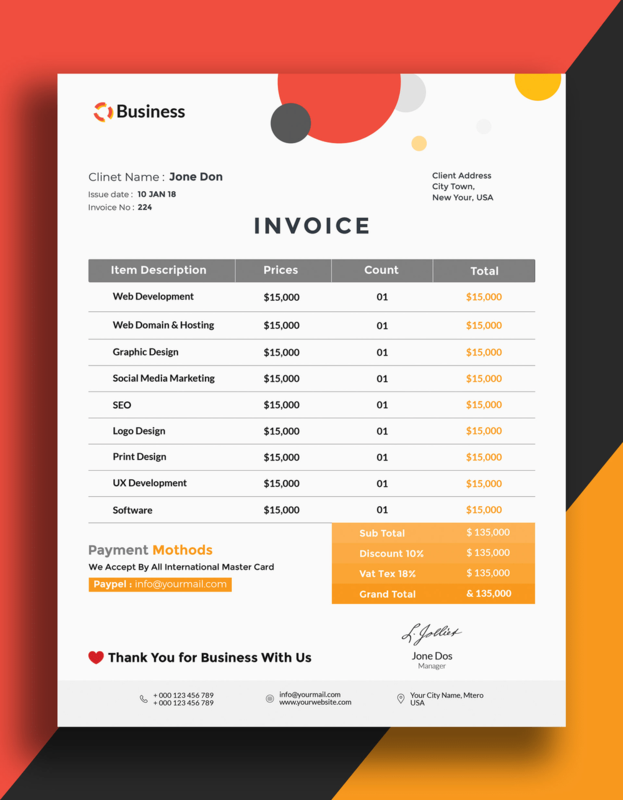 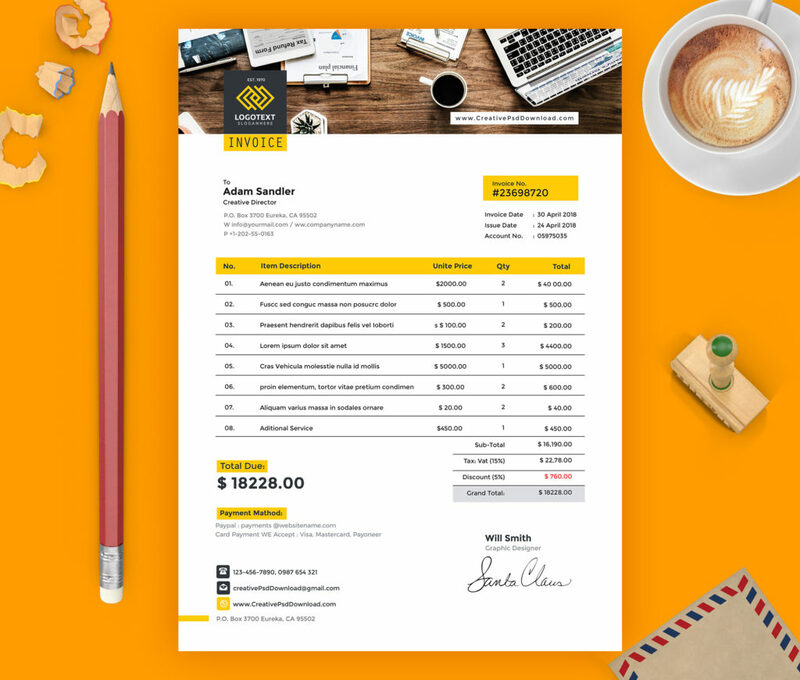 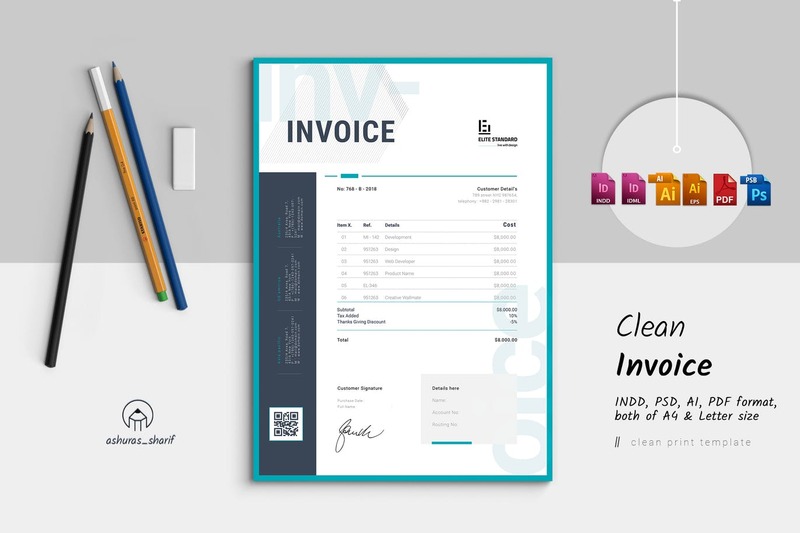 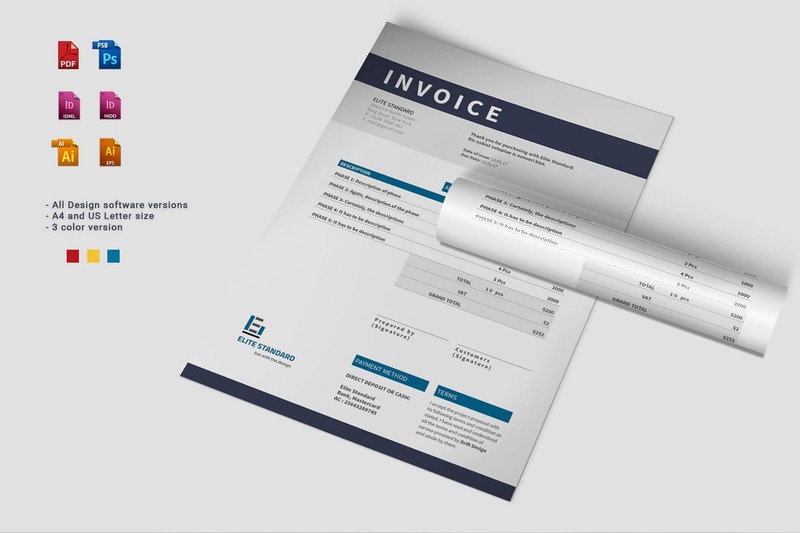 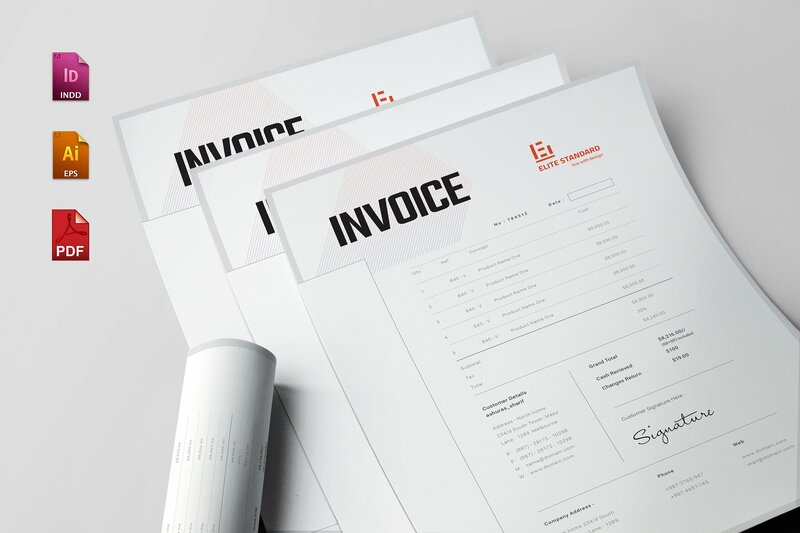 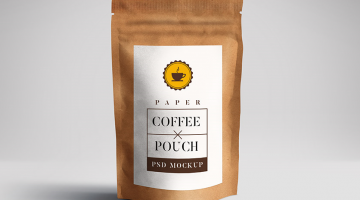 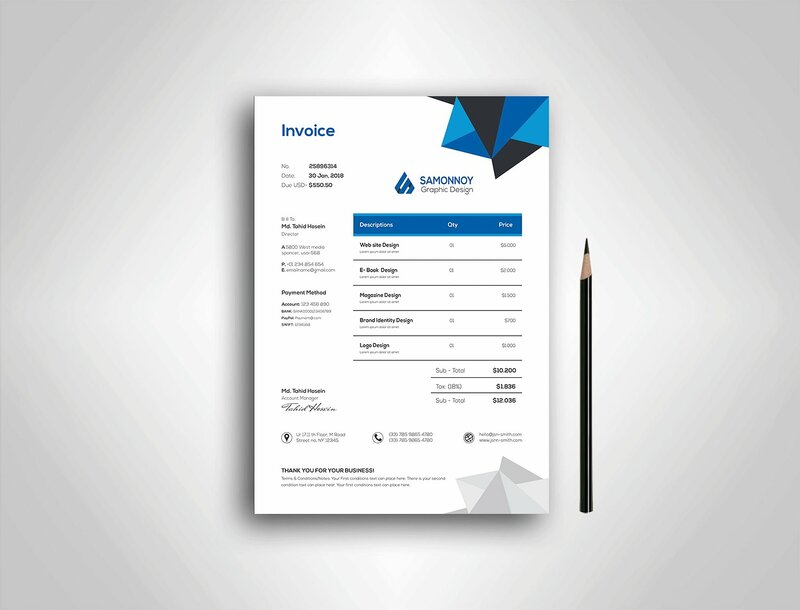 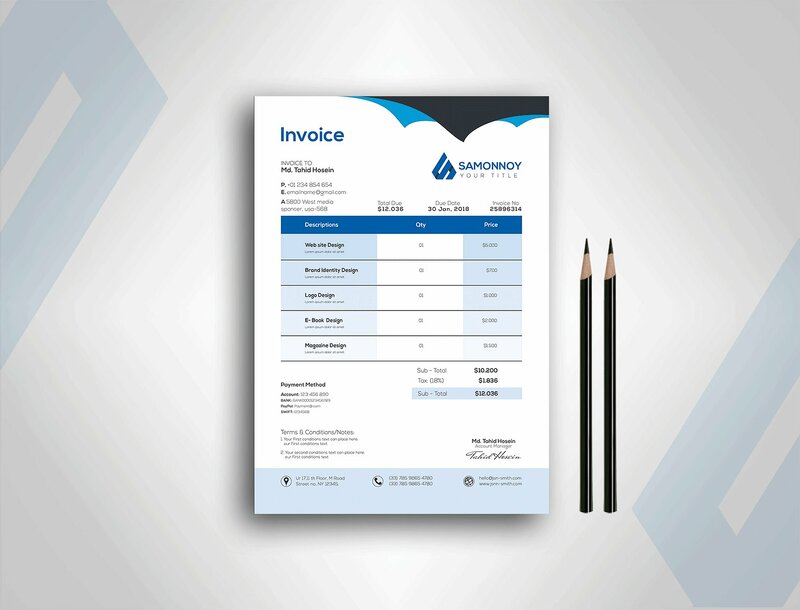 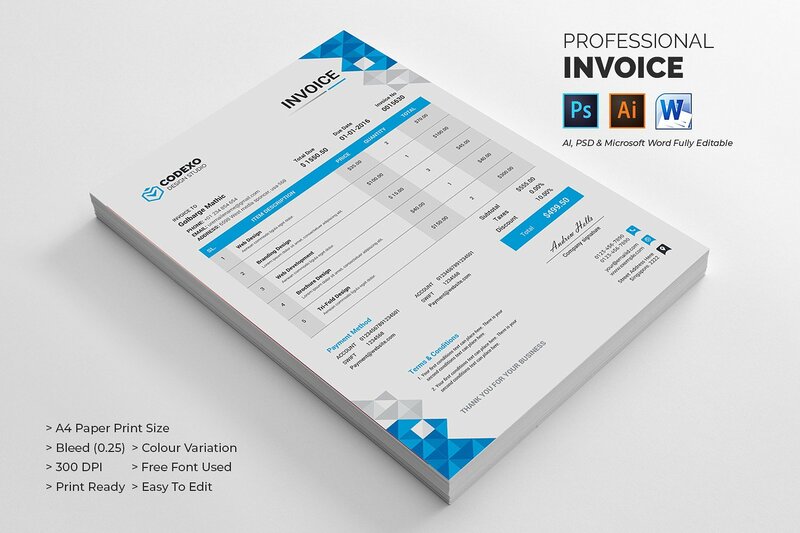 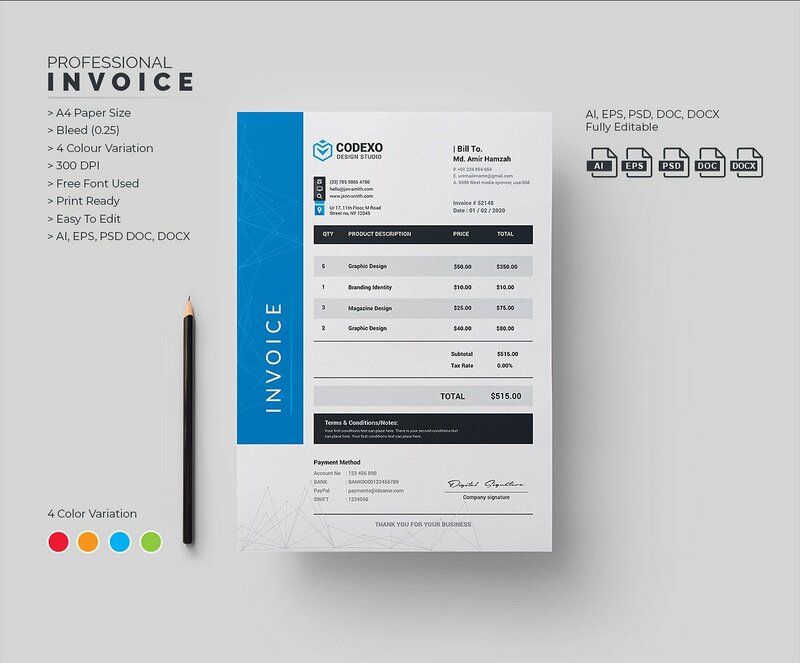 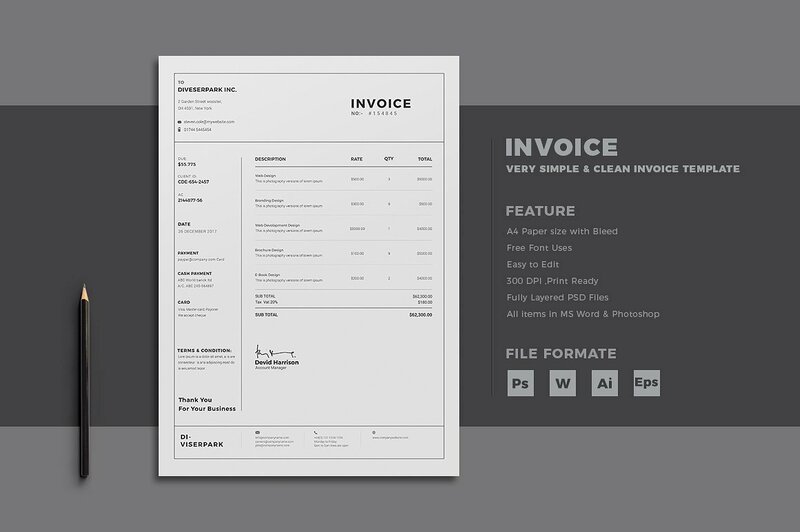 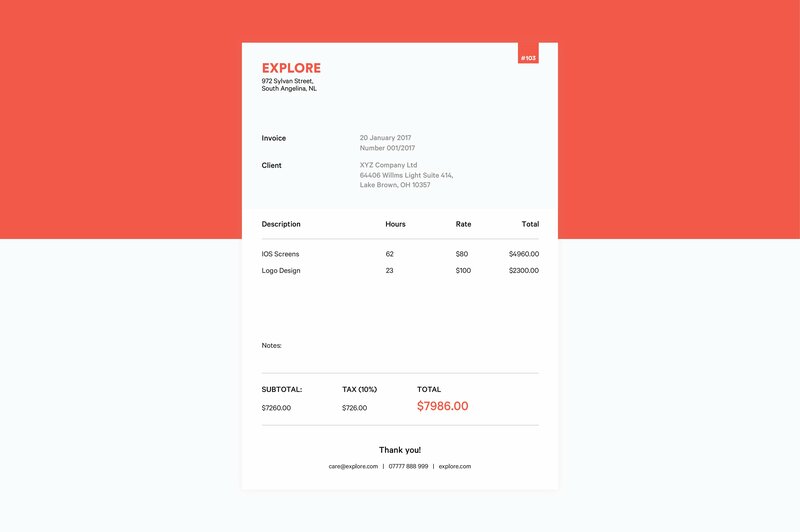 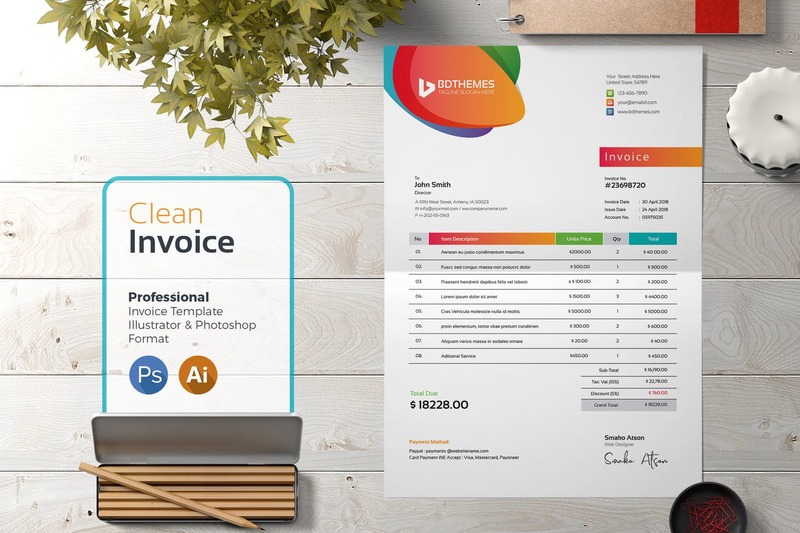 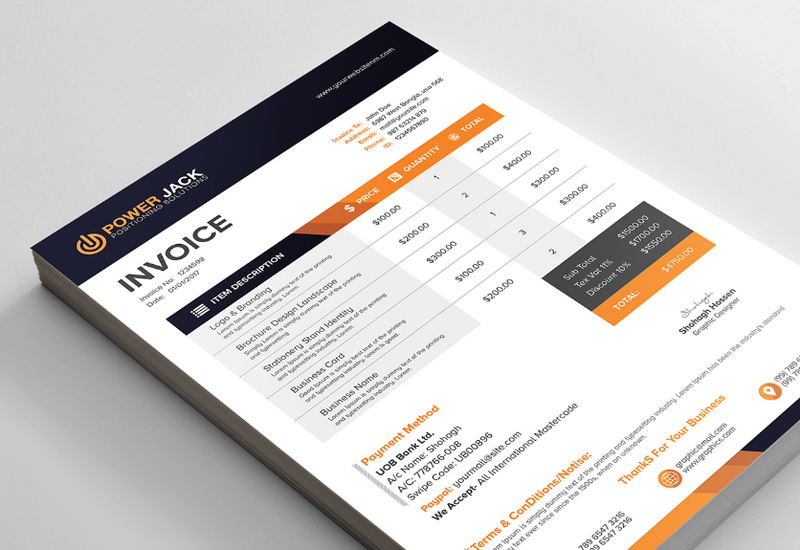 In this great post we have collected 30+ Clean Invoice Templates for any business to use. 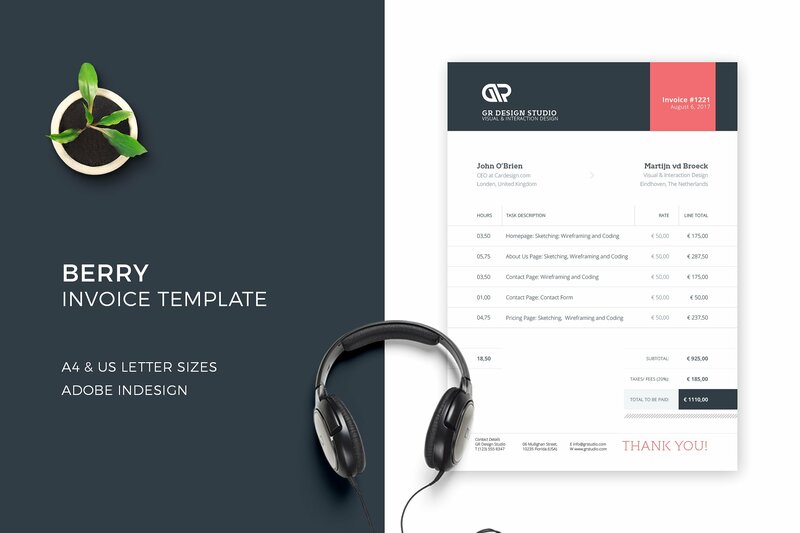 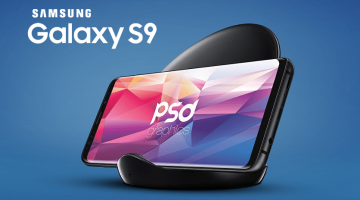 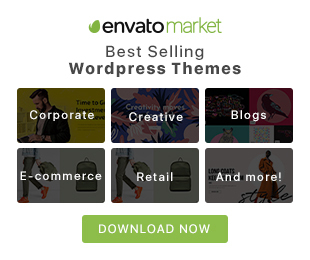 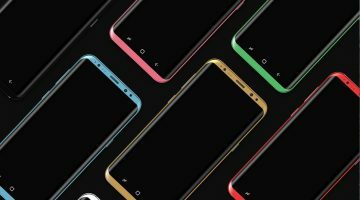 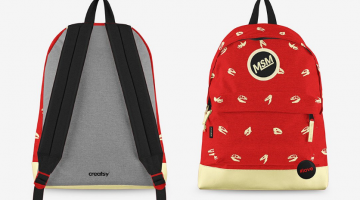 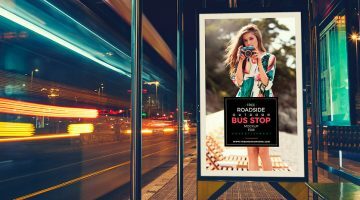 Scroll down and pick up your best template free or premium for a small amount of money. 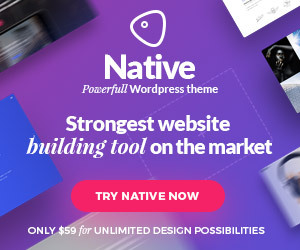 Have a nice time!